Ark, half angel, half devil… An artist who has never made any concessions and who will always stay authentic through out his work. 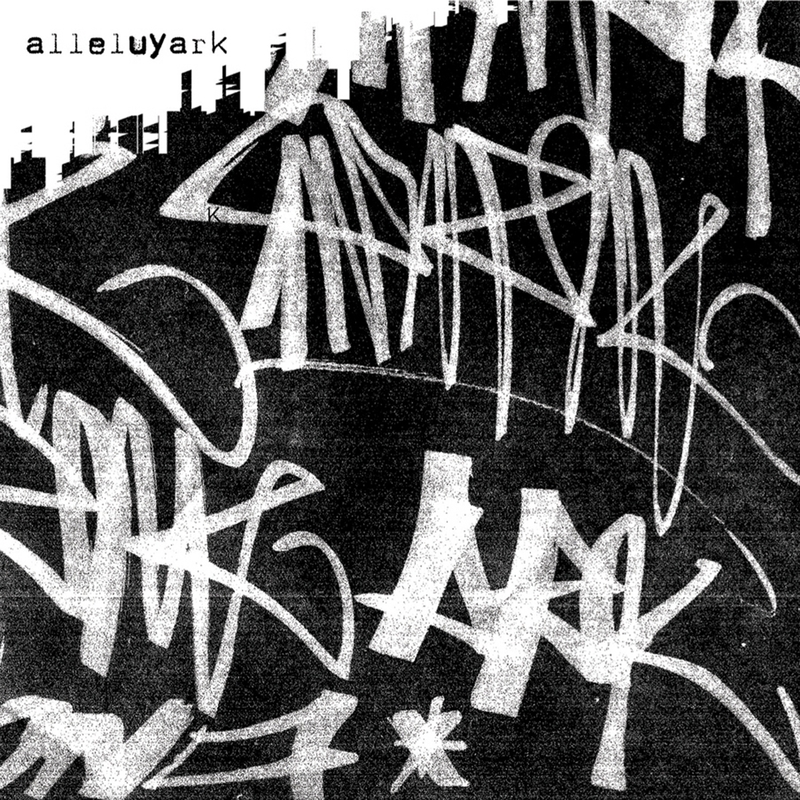 After having released some ep’s on quality labels such as Brif records, Karat , Perlon and Circus Company, Ark comes back to longer formats with “alleluyark”. It’s the opening for Circus Company’s solo series (CCS). This project gathers 3 ep’s on which you will find all his influences, humor and diversity that make him one of the most interesting french electronic music artists. That’s probably why he’s been collaborating with such talented artists. From Pépé Bradock to Mr Oizo and Cabanne …All of them would agree on that point: Ark’s got a unik sensibility in music.